Capers Tap House RestaurantRecord Owner? Log in. Beverage / Kid's Menu April 2018! Exit 509 (Brighton) on the 401 and drive 30 km. north on Hwy 30 to Campbellford. Capers is on the west side of the bridge near the main intersection. 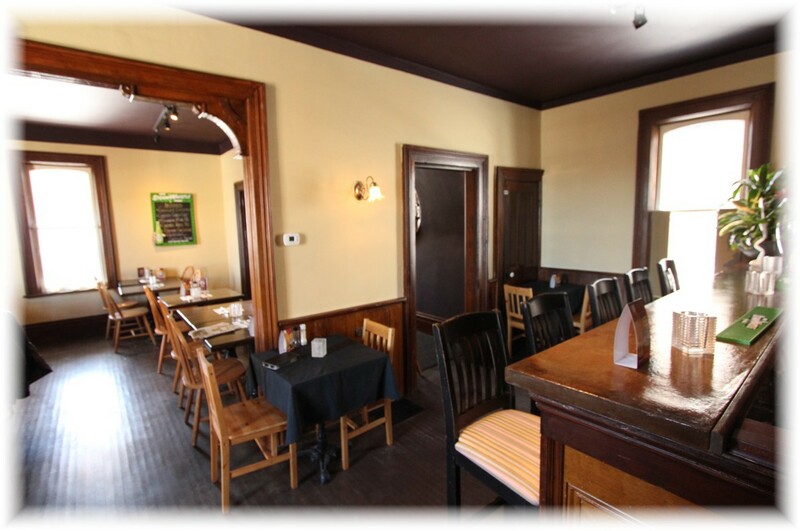 Our restaurant is set in an intimate, relaxed atmosphere of an 1890 heritage home. 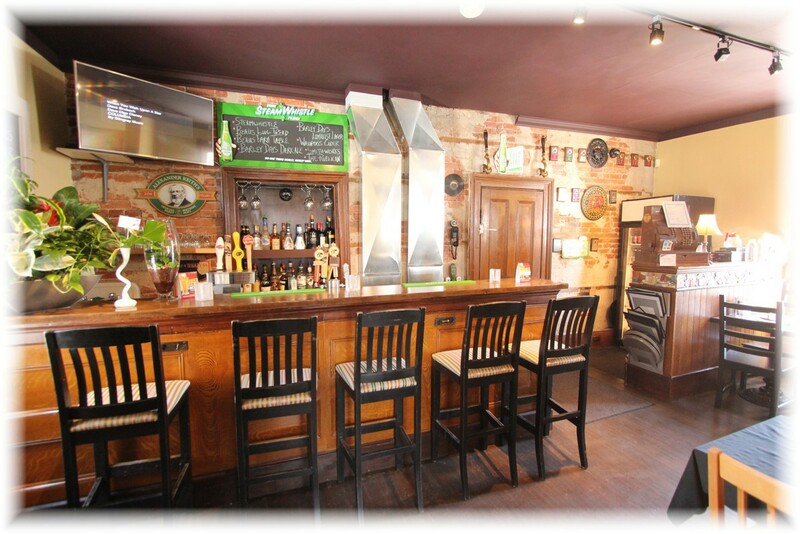 Try our delightful selections of imported and domestic beers and wines. Curries, Schnitzel, Pasta, Seafood, Fajitas and more. Check out our daily features; they blend the best of international cuisine. 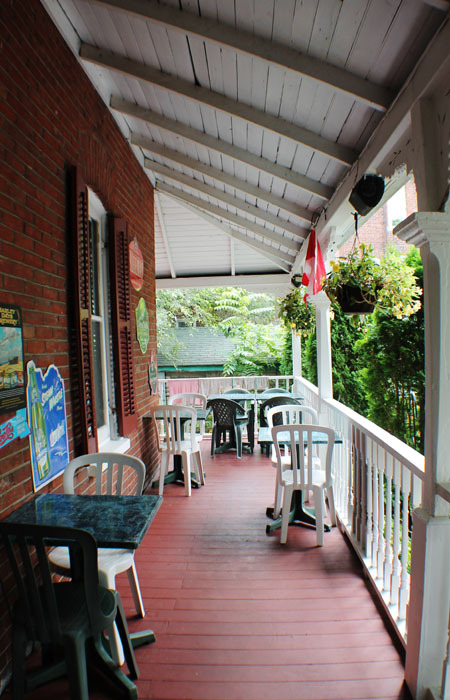 Dine inside or outside on our patio or porch. .
OTHER POINTS OF INTEREST IN CAMPBELLFORD: Campbellford is know for great little shops, mouthwatering eateries, wonderful fishing, golfing and hiking. 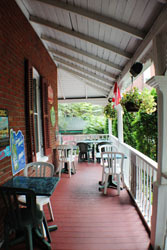 **Local Shops**Accommodations**Tourist Attractions & More! Capers is a pleasant 50 minute drive from Belleville, click on 'view larger map' to get directions from your address! 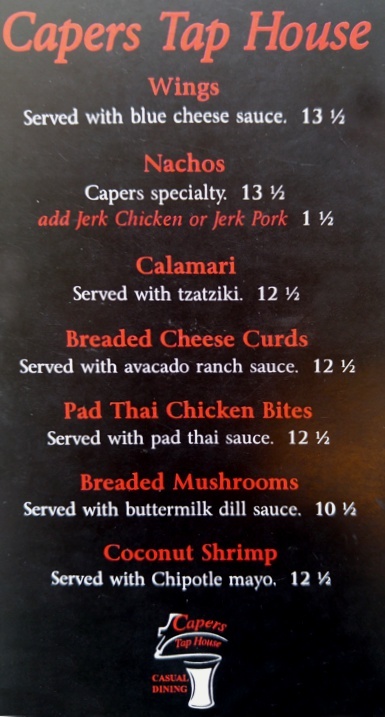 Have something to say about Capers Tap House Restaurant? 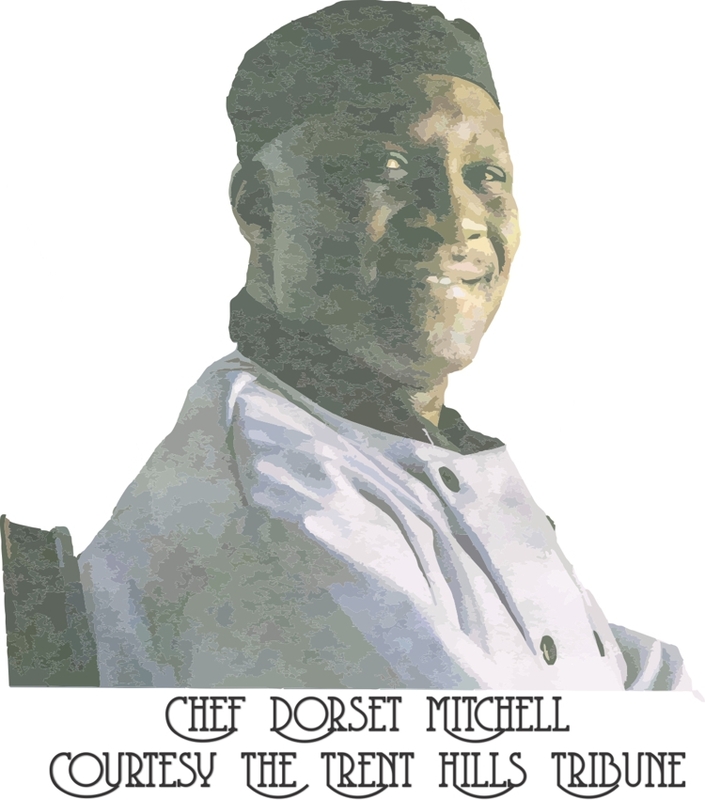 Awesome food; 5 star chef. Excellent service. Relaxing atmosphere with a unique dining experience. 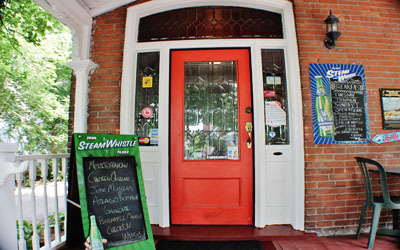 Hubby and I dined at Capers on Saturday evening. Food was amazingly fresh and delicious and portions were plentiful. We both had the specials, the BBQ Brisket, and the bacon wrapped meatloaf. Here we are Sunday morning still thinking about how damn delicious our dinner was. Service was great although weather was not and we had to dine inside. We are already discussing a return trip as we are locals and had no idea this place was here. Please, do your tummy a favor and treat yourself to a meal here. With tip we ate for 60 dollars , very well priced. Again , FOOD WAS AMAZING!! 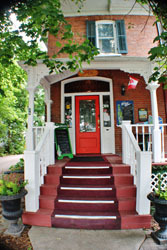 Capers is our restaurant of choice in this area of Ontario. 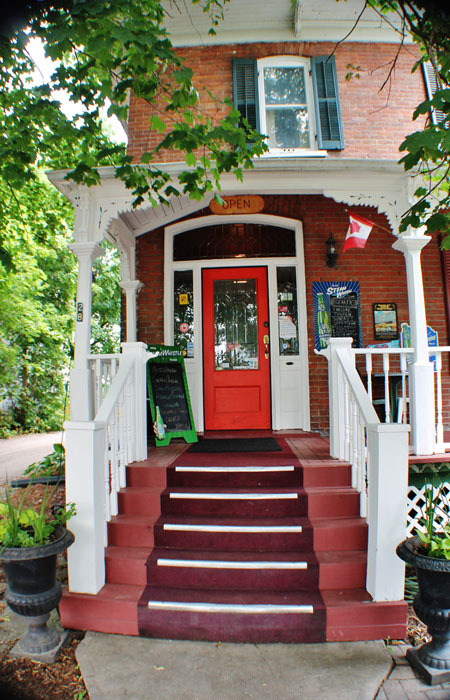 We often drive from Belleville to choose from a varied and often changing menu. Appetizers, entrees, and desserts offer delicious ingredients presented in creative ways. Beverages offer a wide choice (the recent Bavarian shot chocolate was outstanding!). Draft beers and wines we've ordered have been a great complement to our meals.Service has been pleasant and attentive to individual requests. 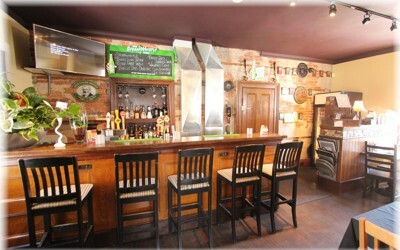 Comfortable, cosy atmosphere.Reasonable prices. My wife and I both had the Turkey Apple and Brie Club Sandwhich, which has double smoked bacon and honey chipolte aioli sauce. The bread was toasted and buttered on the outside, so at first we thought it was Fried Bread. The sandwhiches were delicious, as were the half orders of freshly made large fries and salad with house dressing. I thoroughly enjoyed the Churchkey Red ale. Service was very friendly and reasonably quick, although the restaurant was about 3/4 full. We will definitely return. We visited Caper today for lunch and it was great. The portions are a good size and food is good. My wife had Macaroni & Cheese and loved it but couldn't finish the huge Greek Salad that came with it. I had the Reuben and it was good as was the Caesar Salad. Service was good and friendly. 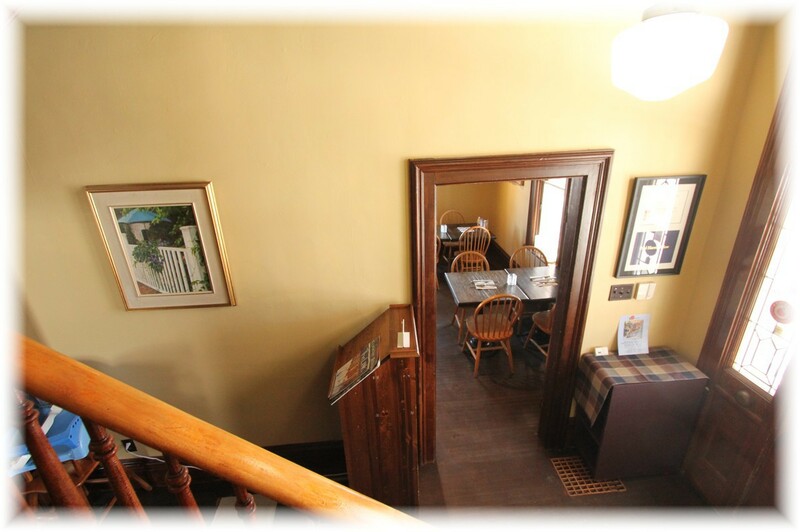 The only draw back are the washrooms which are on the second floor and it is quite a walk up the stairs for elderly people or people with disabilities. I did not ask if there were washrooms on the ground floor so I cannot say. We would return but would have to be careful on who accompanied us. Capers is a great restaurant, it has wonderful food in a nice environment. the staff is very nice. 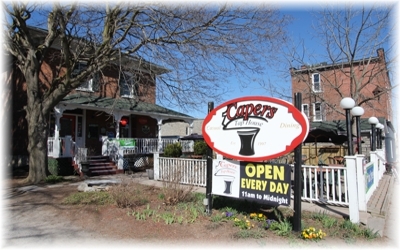 If you are ever at Caper's you have to try their daily soup. My wife and I had a wonderful dinner today at this restaurant. Very much enjoyed the pickerel and cucmber salad. Our waiter (owner's son?) was delightful. always something new on the menu and very creative recipes. 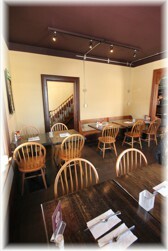 Try the dill pickle soup when it is on the menu. Extremely pleasant waitress carefully described all the menu items in such detail that I wanted one of everything. 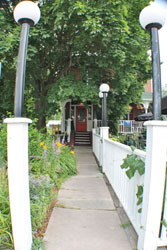 Quaint atmosphere and delicious food made with local ingredients. After the main course I was too full for dessert but it sounded so good I couldn't resist so the waitress carefully packaged up a portion for me to take back to the hotel to savor as a midnite snack. I will be back!!! 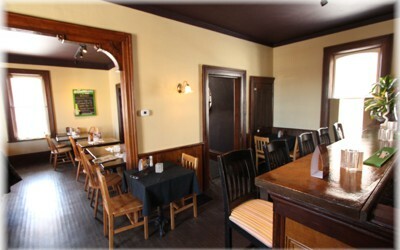 Great food made with local ingredients, great service, comfortable environment at a decent price. I would go back. We are always thrilled when we have lunch at Capers. 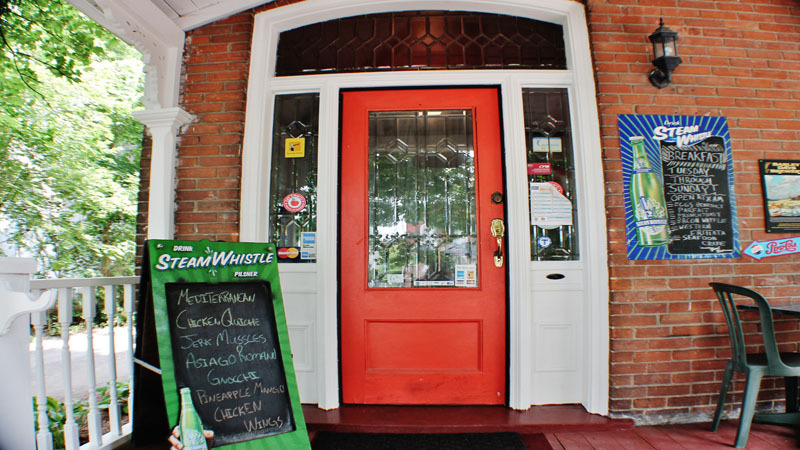 We never miss a chance to drop in if we're near Campbellford. I recommend this restaurant to all my friends as they are as picky about quality as I. 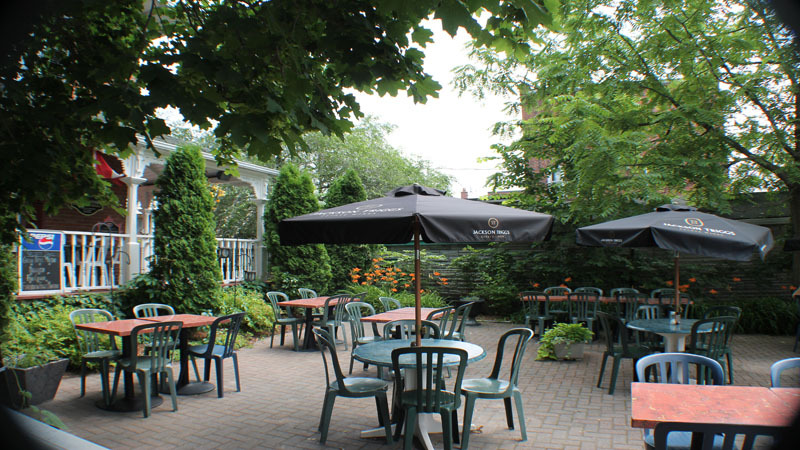 If you love great food, friendly atmosphere (fabulous waitress), and just a great experience to make your day, then Capers in the place for you.